Acupuncture is a procedure involving the stimulation of anatomical points on the body using a variety of techniques. Acupuncture is a technique that has been most often studied scientifically which involves penetrating the skin with a hair-thin, disposable needle manipulated by the hands and sometimes by electrical stimulation. World Health Organization (WHO); acupuncture and Oriental Medicine are becoming a serious alternative or complement to conventional pain management and medical treatment. body's natural healing ability. Diagnosis in Oriental medicine involves the classical procedures of observation, listening, questioning and palpation, including feeling pulse quality. Treatment focuses on the well-being of the entire person and not simply on the physical complaints and symptoms. During your first office visit, the practitioner may ask you at length about your health condition, lifestyle, and behavior in confidentiality with the patient. The practitioner will want to obtain a complete picture of your treatment needs and behaviors that may contribute to your condition. Inform the acupuncturist about all treatments or medications you are taking and all medical conditions you have. Acupuncture needles are metallic, solid, and hair-thin. People experience acupuncture differently, but most feel minimal or no pain at all as the needles are inserted. Some people feel energized by treatment, while others feel relaxed. 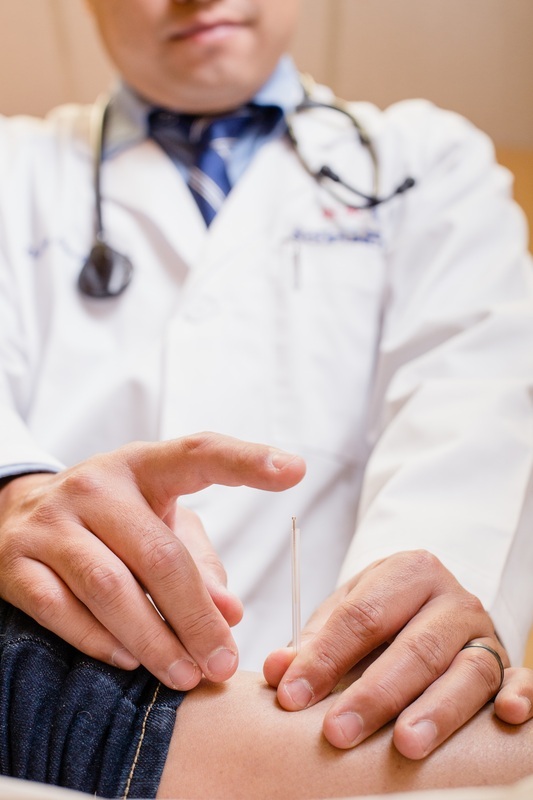 It's important to seek treatment from a qualified acupuncture practitioner since Improper needle placement, movement of the patient, or a defect in the needle can cause soreness and pain during treatment.